How Far is Paradise Sai Ganga? Step into the world of Sai Ganga and experience an unmatched lifestyle which is a perfect blend of contemporary living and modernized luxury. 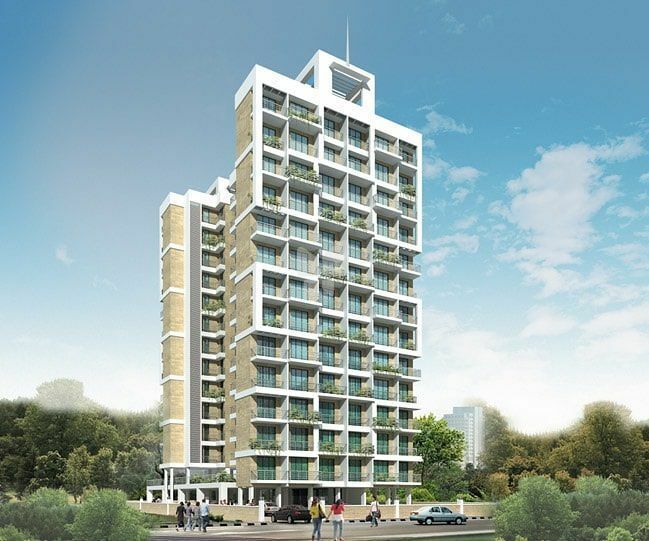 This 13 storeyed magnificent residential landmark offers you luxurious 2 BHK homes, embellished with ultramodern amenities and premium facilities. Strategically located amidst serene nature of Ulwe, your home at Sai Ganga brings you a world-class living with excellent connectivity and conveniences.